Bats in the house can be a serious problem. Not only can bats cause damage to your home, but they can cause health problems as well. If you're noticing signs that lead you to believe you have bats in the attic or bats in the house, you should call a professional right away. Not sure how to tell if you have bats? We have the answers you're looking for. A bat exterminator can take care of the problem before it gets out of hand. Although bats are typically not too dangerous, they can cause a serious problem if left alone. Preferred Pest Control's bat removal services will safely take care of any bats in the house. When there's bats in the attic, you want to get rid of these critters as quickly as possible, but that's easier said than done. That's why Preferred Pest Control has designed a very thorough, two-step bat removal process that safely and effectively removes any bats in the house. Our bat exterminators know just how to get rid of bats from your home and use efficient techniques. Preferred Pest bat control services start with a complete inspection of the roof, gutter areas, roof vents, chimney, trim, windows, vent and other potential entry areas for bats. Bats can fit through very small crevices so it's important to regularly check the exterior of your home. If we see anything that is concerning, we will position one-way exit valves over areas where bats could be entering the house. This allows the bats to leave your home on their own without the possibility of re-entry. We also install various materials to keep other bats out. Preferred Pest Control bat exterminators could use high density foam, caulking and/or copper or steel mesh to seal off any cracks or openings where bats may be getting inside. 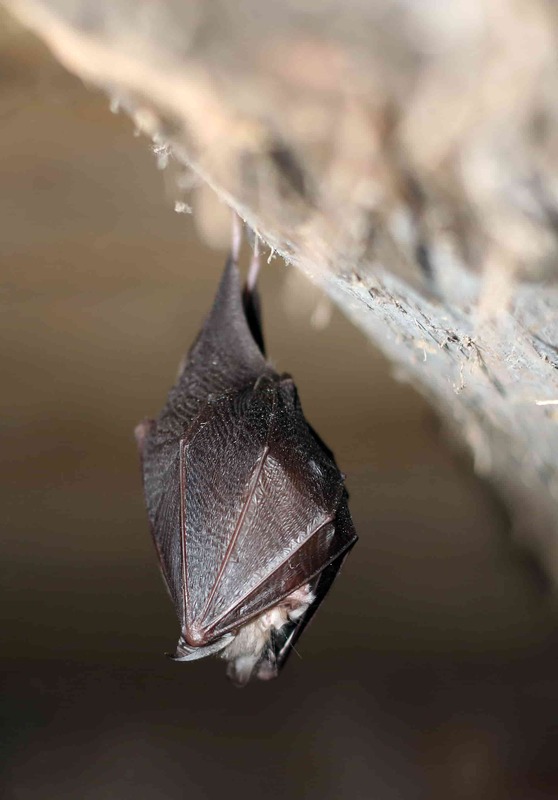 After our bat exterminators have removed all of the bats in the attic, Preferred Pest will come back to your home to take away the exit valves that were previously installed. We will do another check and seal any remaining entry holes that bats could squeeze through to get inside. Our trained pest professionals also apply an insecticide for bat parasites, such as bat bugs, fleas and ticks. Preferred Pest Control doesn't just remove bats from your home, we help you keep them out! We take pride in our work and genuinely want to help you and your family keep any unwanted pests out of your home. We focus not only on solving the immediate problem, but Preferred Pest also wants to earn your long-term trust with our excellent professional services. After the completion of our bat control services, we provide each customer with a three-year warranty. Our promise guarantees that bats will not return to your home within that time frame. However, if you do happen to get more bats in the house, there will be no extra charge throughout the three-year period for additional bat removal services. Struggling with bats in the attic of your home or business? If you notice the signs that indicate the need for bat control, Preferred Pest technicians are dedicated to taking care of the problem. Our bat exterminators can handle any issues safely and efficiently. Schedule an appointment online or call Preferred Pest Control at (515) 276-7277 today!